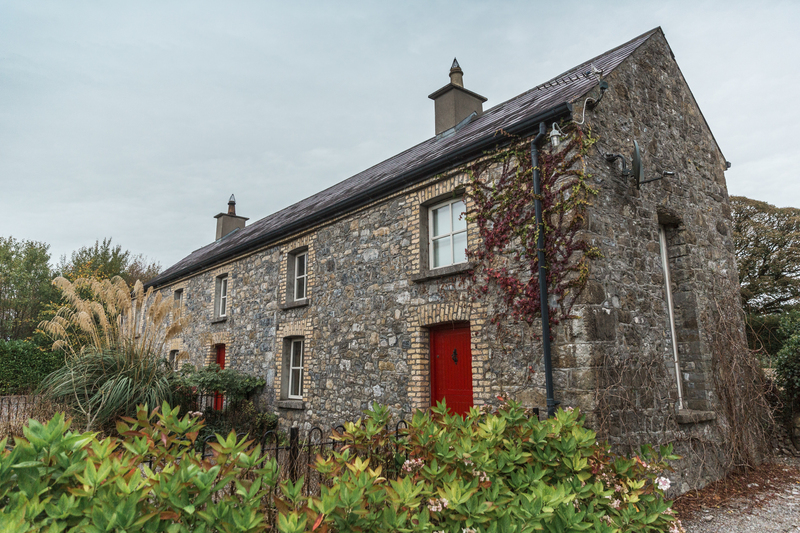 Kindalin House, known by the locals as Conroys was the old school masters house and dates back to 1836. 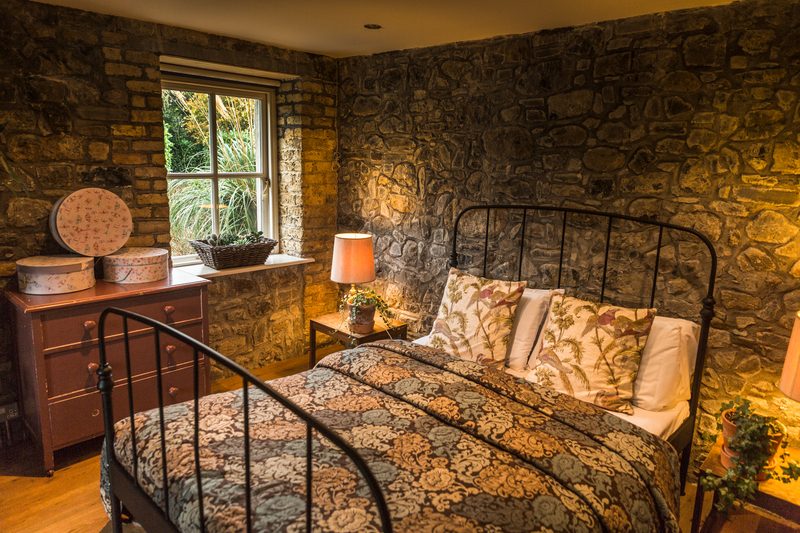 This bright and spacious home is situated on the grounds of Mount Druid and set in the ruins of what once was a castle in Castletown Geoghegan. 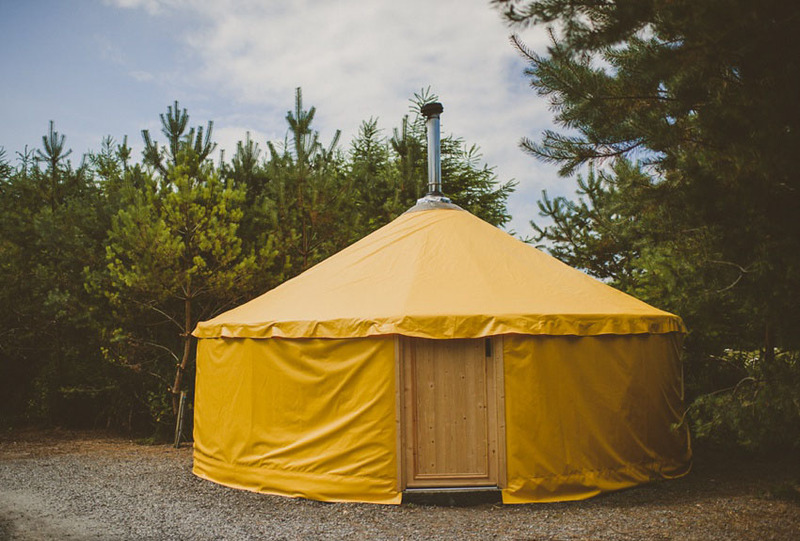 It is nestled among trees and shrubs, offering complete privacy for the wedding party. 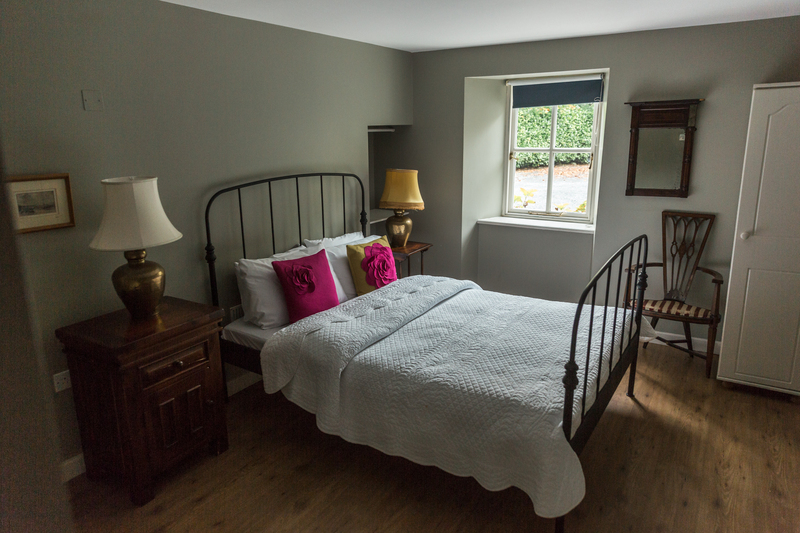 The house has been completely refurbished and features 3 beautiful bedrooms and 2 bathrooms. 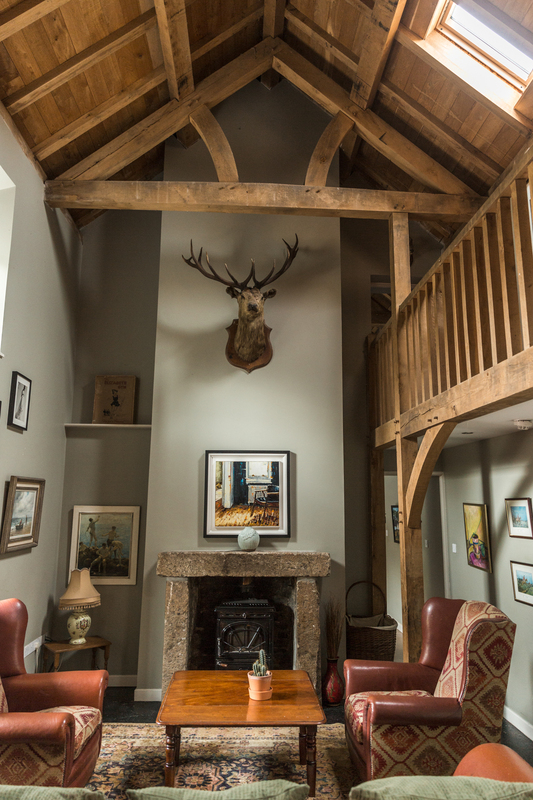 Downstairs features an open plan sitting, kitchen and dining area with an open fire place, perfect for winter wedding stays. 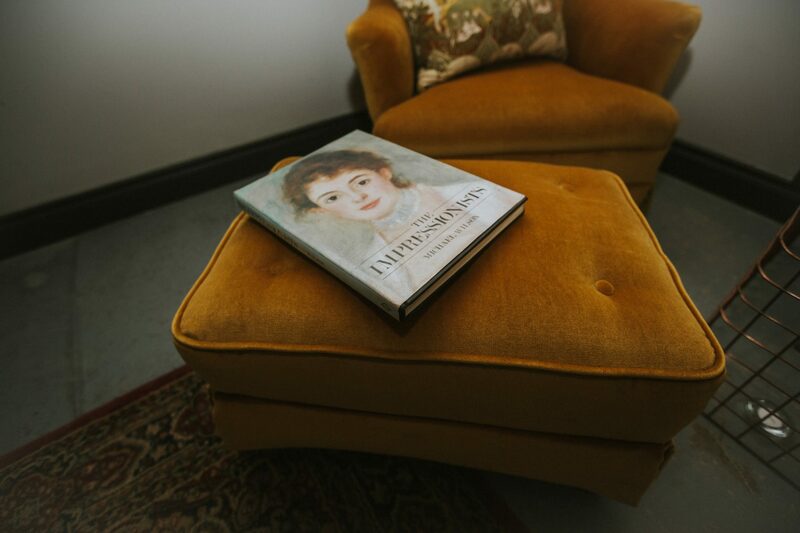 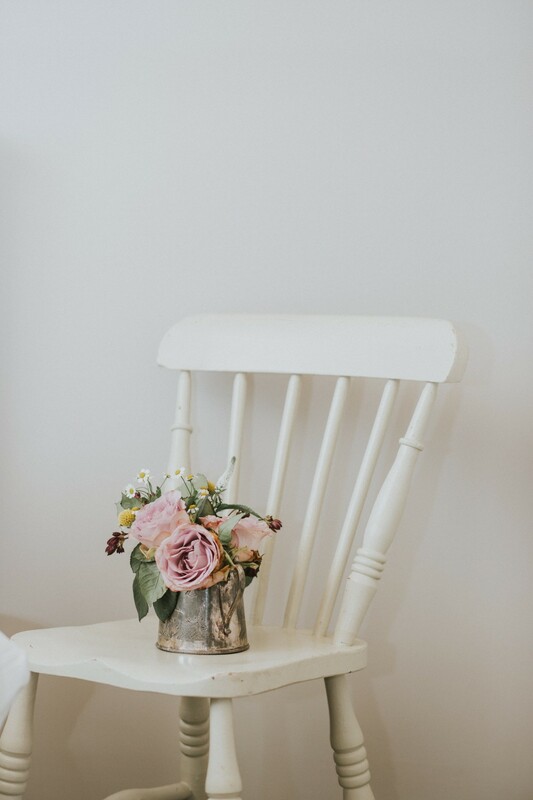 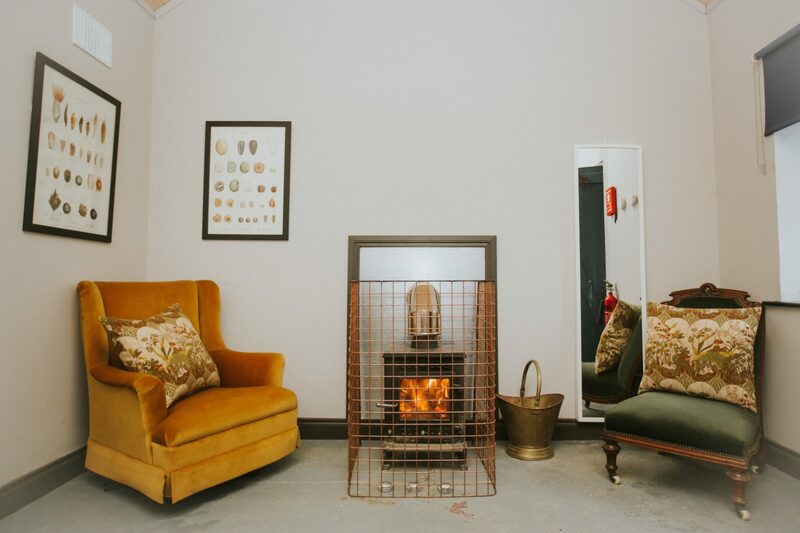 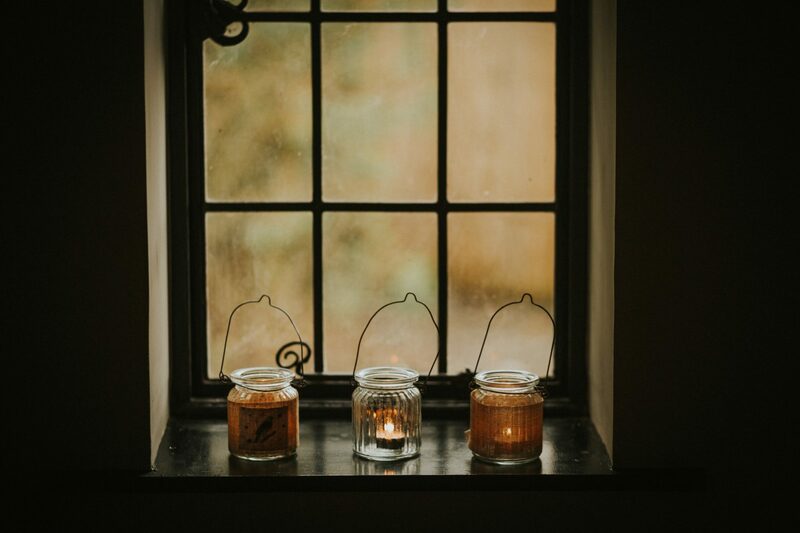 Key features of the interior include green oak framing, exposed brickwork, a bright conservatory and a beautiful, authentic half door - offering plenty of beautiful backdrops for wedding photos. 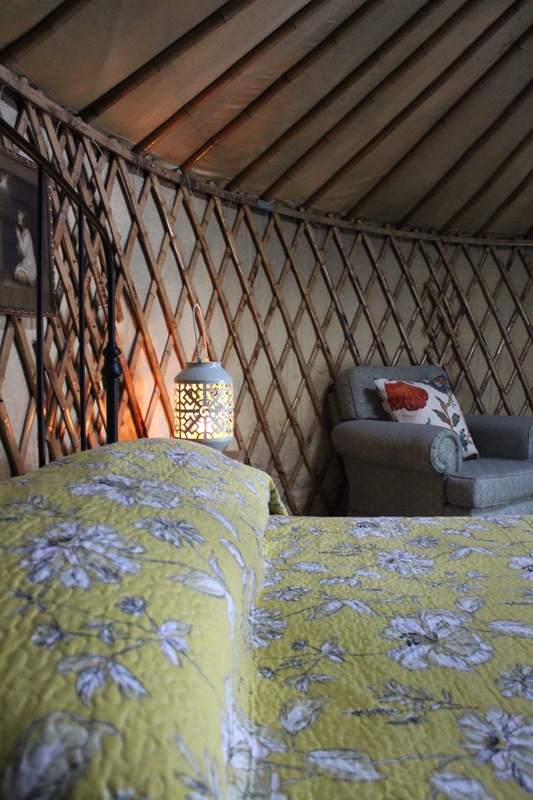 Our beautiful traditional yurts offer luxury camping with a difference. 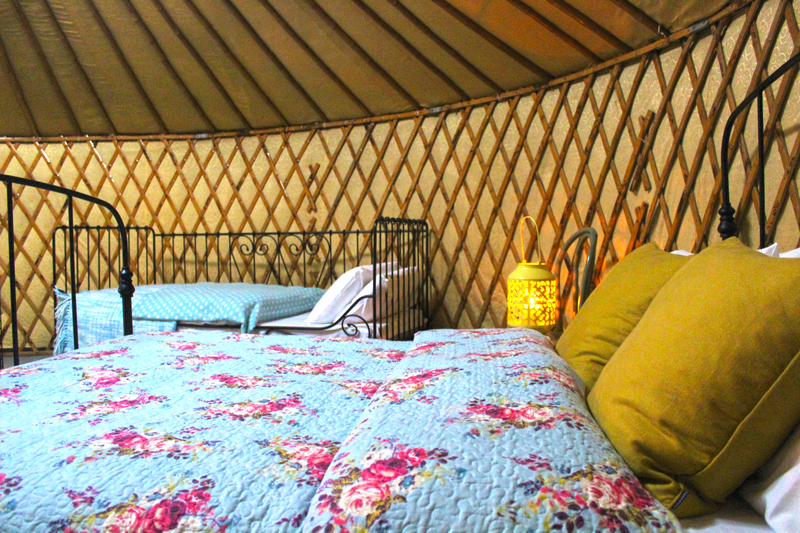 We have 20 yurts and each sleep 2/3/4 people. 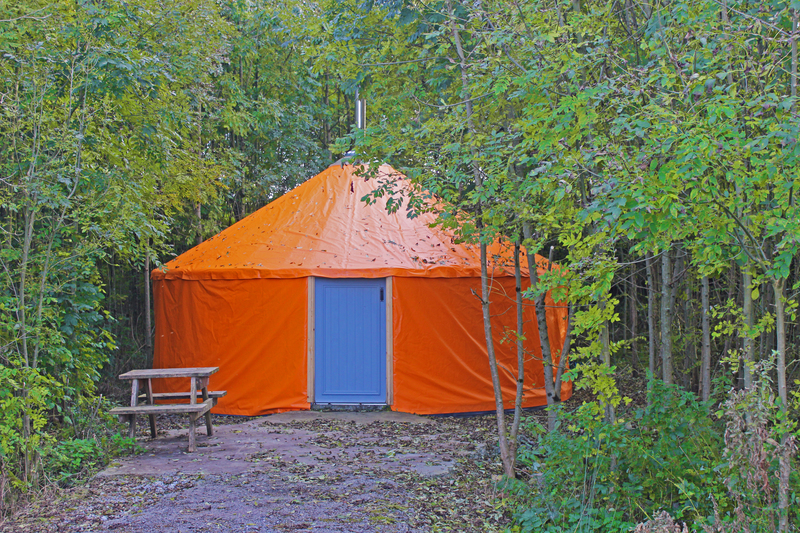 Toilets and hot showers are just a short walk from each yurt. 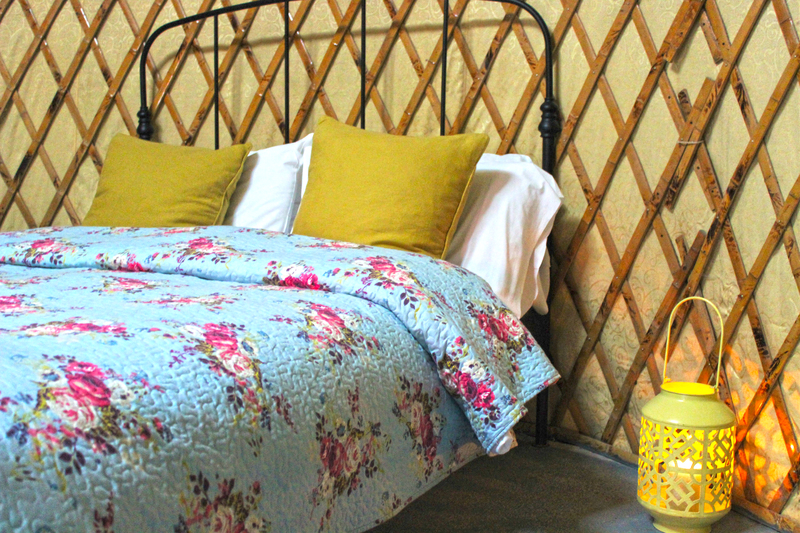 All of the yurts are located within walking distance of the local shop and pubs in the village. 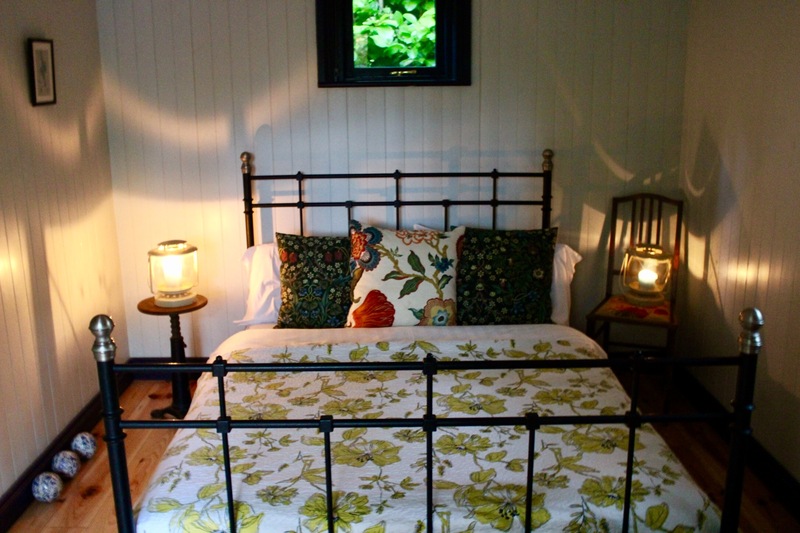 Each of our Shepherds Huts have a double bed and stove making them extremely cosy. 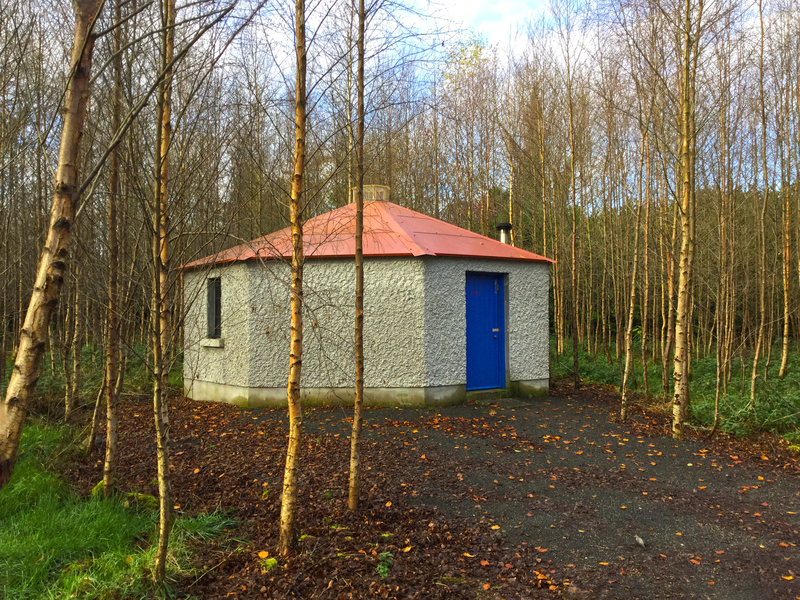 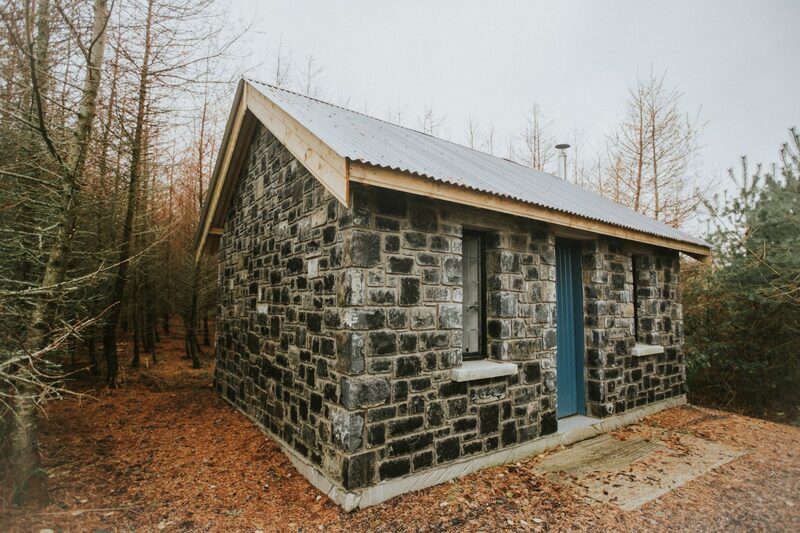 We have toilets and hot showers just a short walk from each hut. 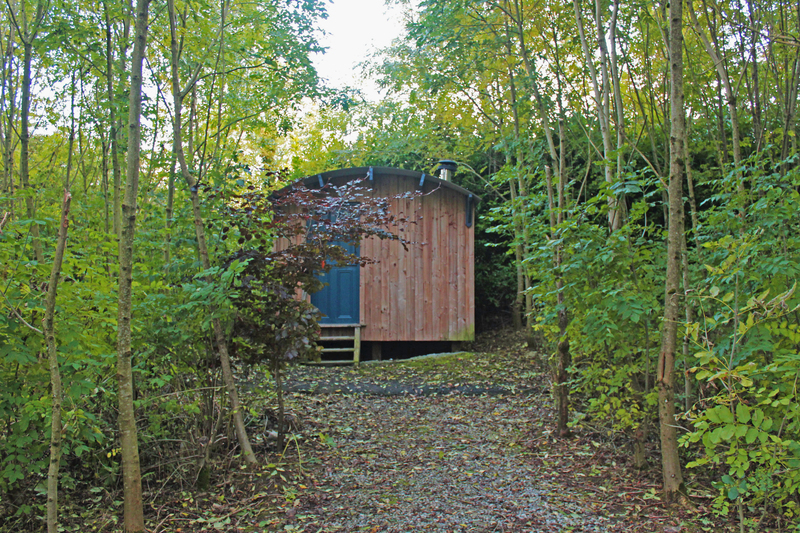 All of the huts are located within walking distance of the local shop and pubs in the village. 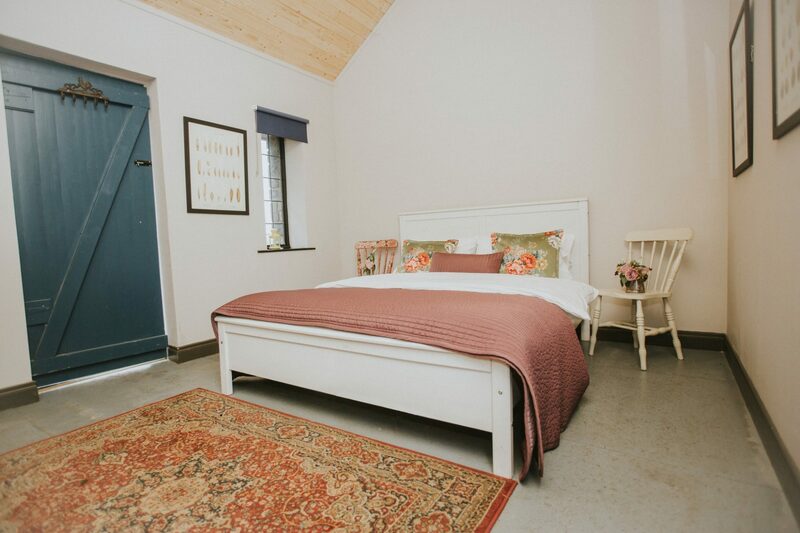 Our converted loft and kitchen down the land are also available as communal areas for people staying in Mount Druid. 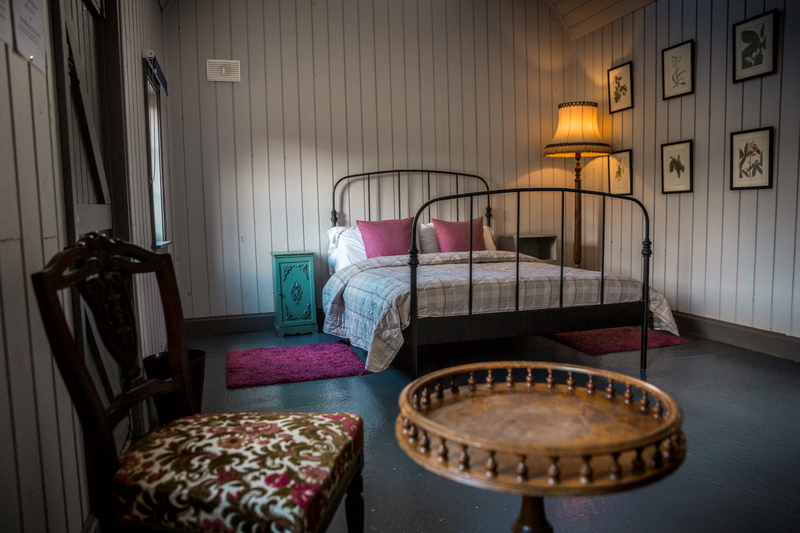 Our new Tin Huts offer another option for guests. 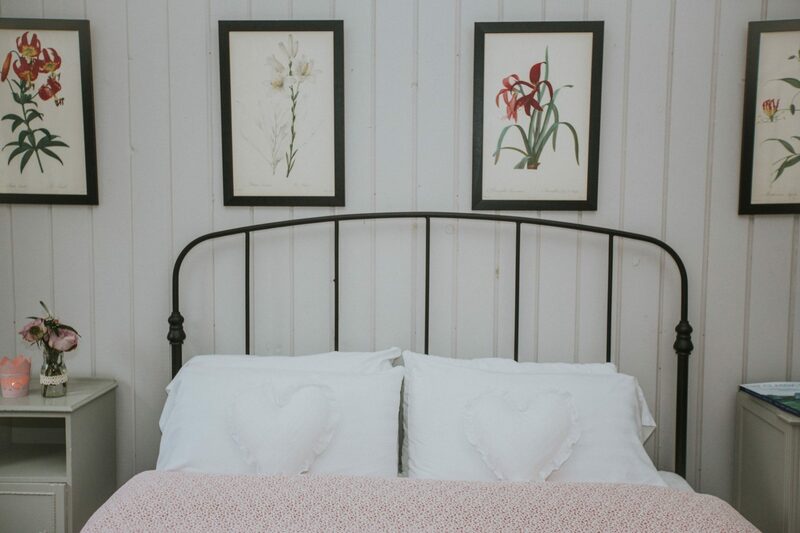 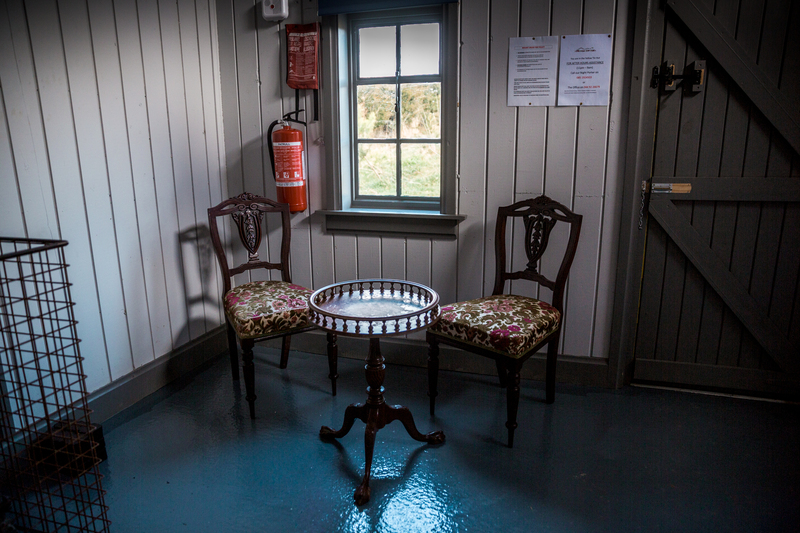 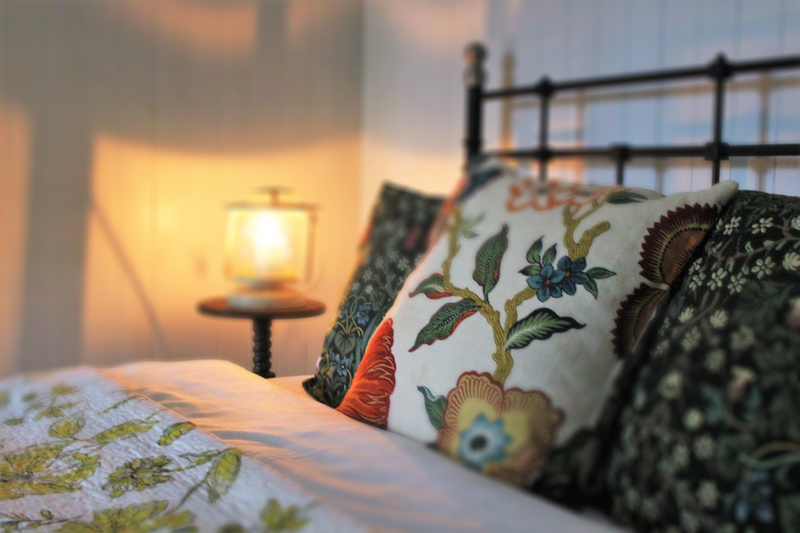 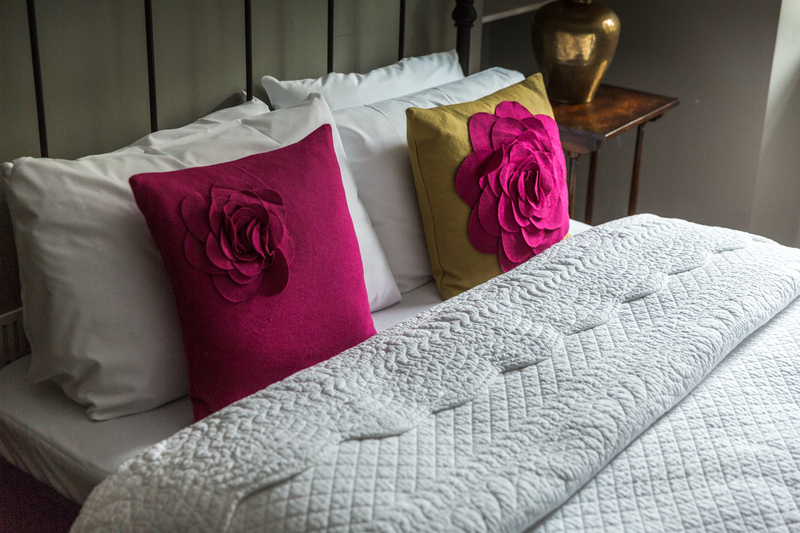 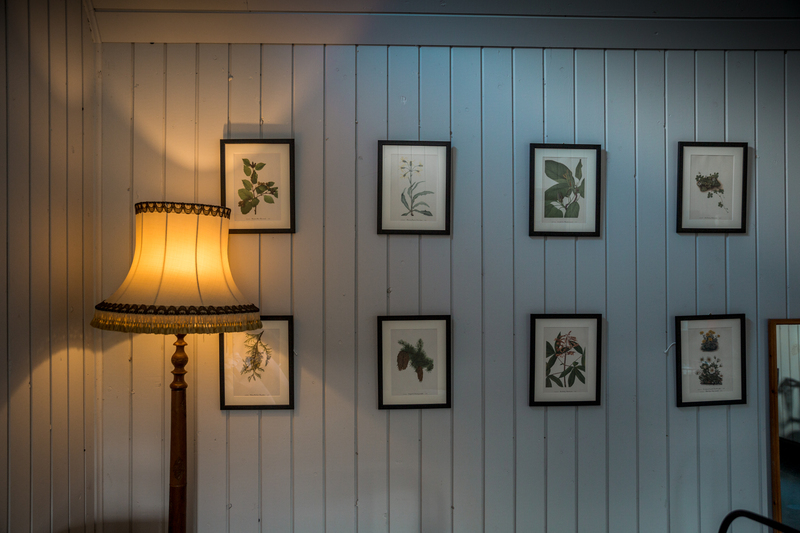 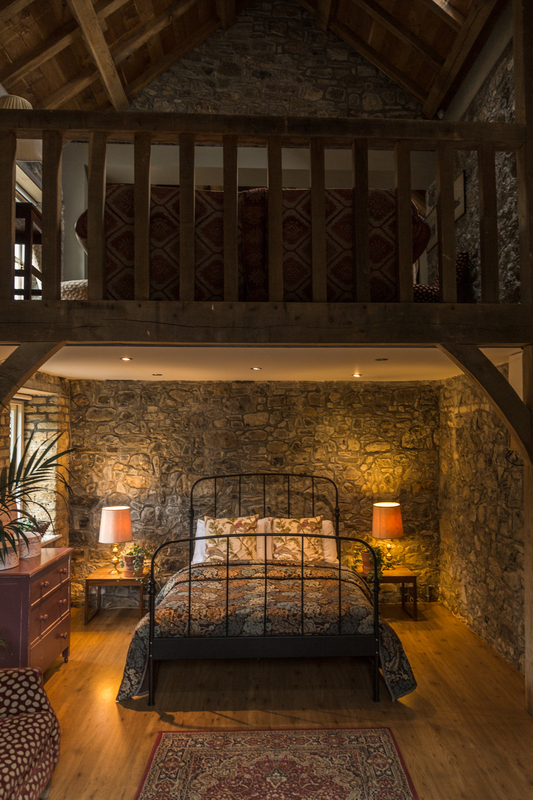 Each hut has a double bed and is decorated with beautiful, antique soft furnishings. 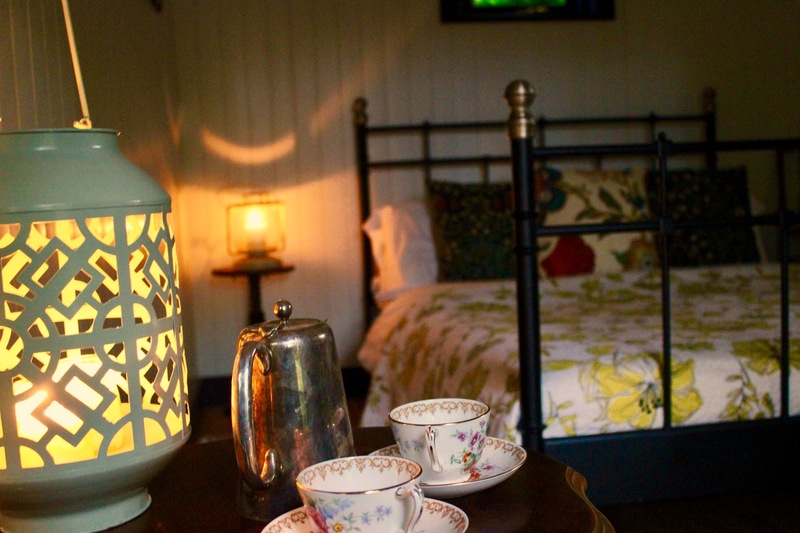 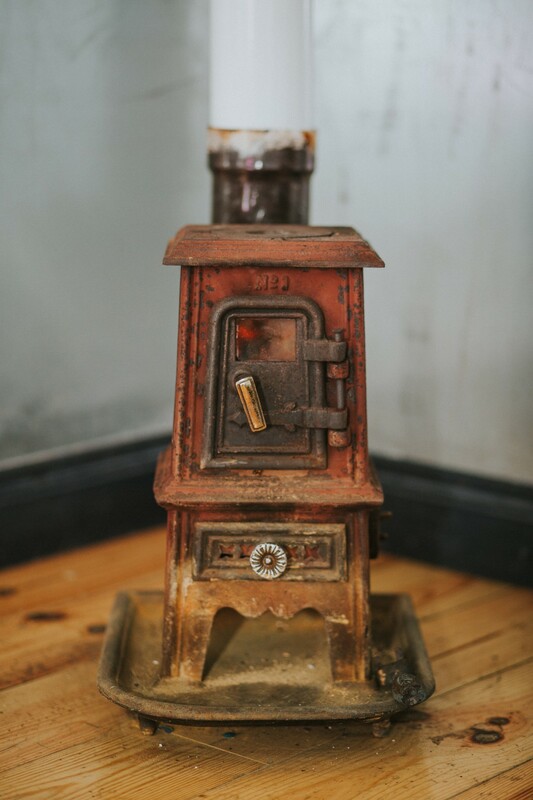 The huts are heated by traditional stoves and lit by candlelight. 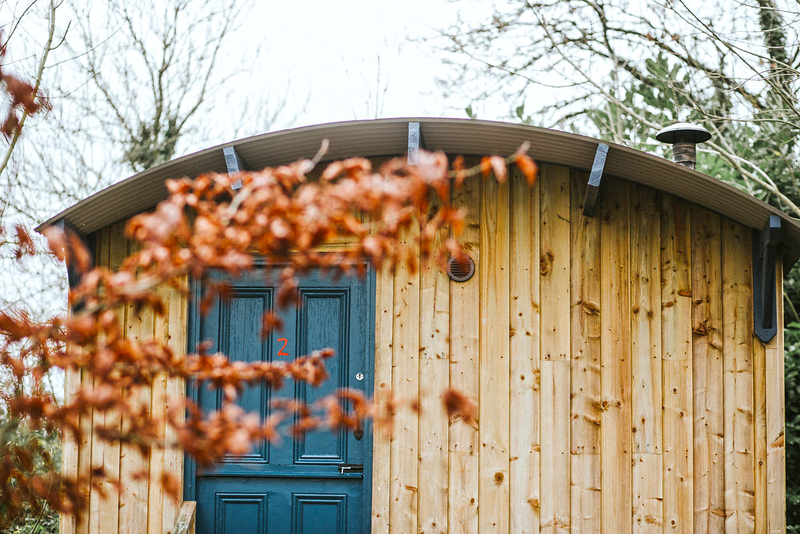 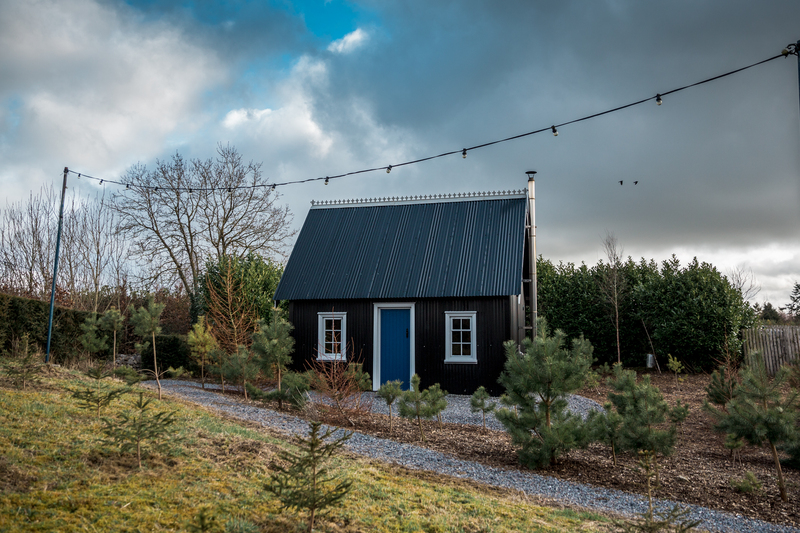 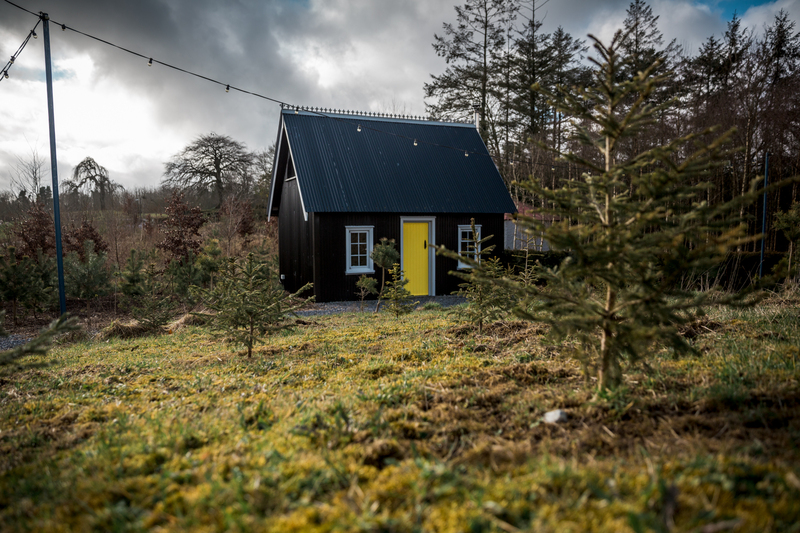 These beautiful cottages or tigíns are the latest addition to our luxurious glamping options.